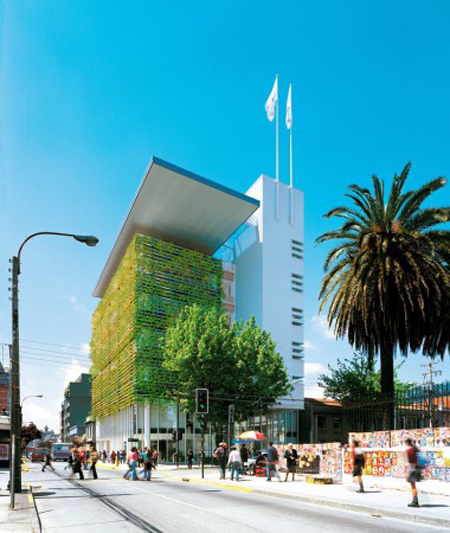 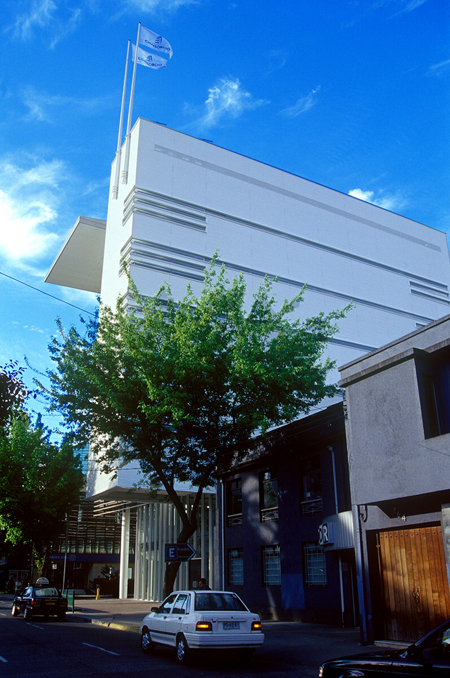 Another eco-friendly building has been built in the rainy City of Concepcion, Chile. 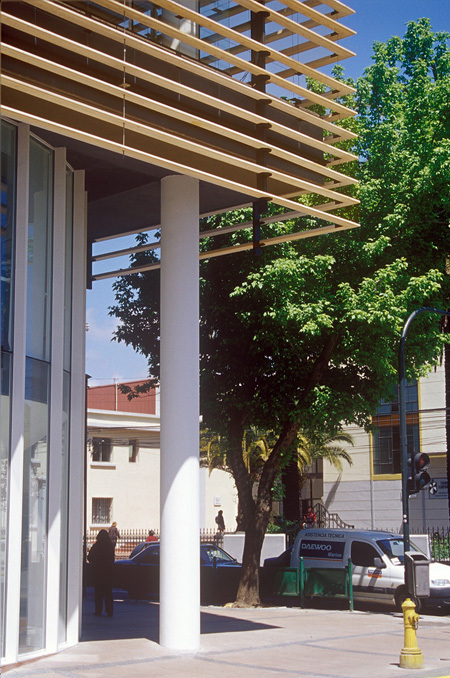 Despite of it located in the busy streets of San Martin, the Consorcio Building became one of the best green attraction in Concepcion because of its mature climbing plants that serves as protection from the sun in the East, North and West part of the building. 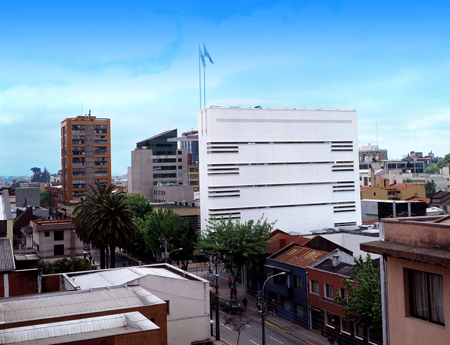 In addition, the wonderful design of the building includes tall and large windows that allow a relaxing view towards the hills of Concepcion, but has the ability to block the sight of the haphazard roofs of the city. 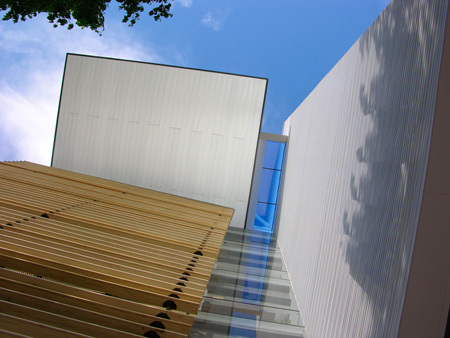 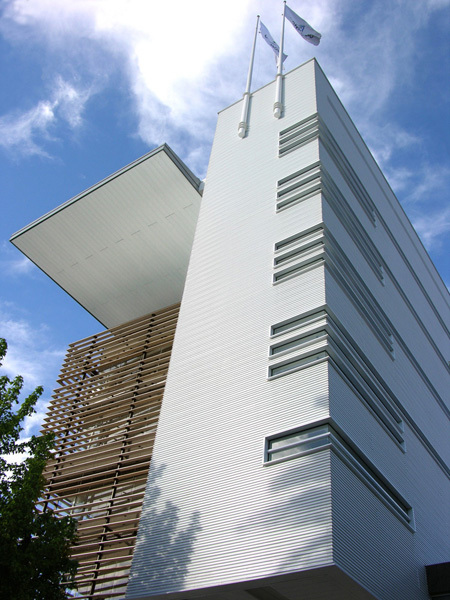 The building also has a great horizontal cantilever that protects the western sun of the building.